Our long history speaks to our time-tested, tailor-made services for the most demanding clients, and our ability to accept challenges, as well as evolve in high-stakes, ever-changing environments. Sonia Col & Associates is a well-established New York firm with a large foreign clientele, some of whom date back to the mid-1980’s. A testament to our success over the last thirty-five years is our ability to project ourselves towards the future with our proven team, processes, services, and results. In 2016 we expanded the firm’s capabilities to serve our clients’ large-scale needs, off-sight on the Long Island City waterfront. Long Island City, situated directly across Midtown Manhattan, on the other side of the East River, was formerly known for its commercial enterprises, studios, and bakeries. 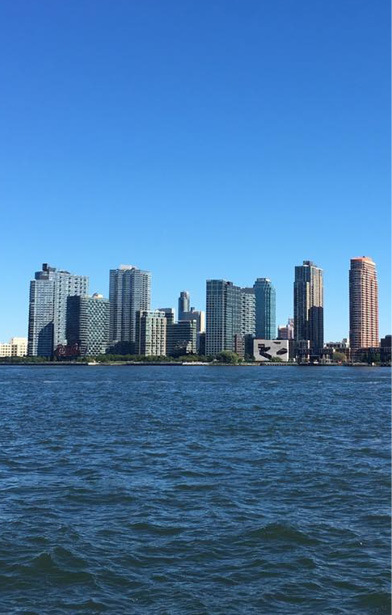 Today, it is noted for its rapidly growing residential neighborhoods, waterfront parks, and thriving arts community, and is home to names like Silvercup Studios, JetBlue, Pepsi-Cola, and the Citigroup Building. 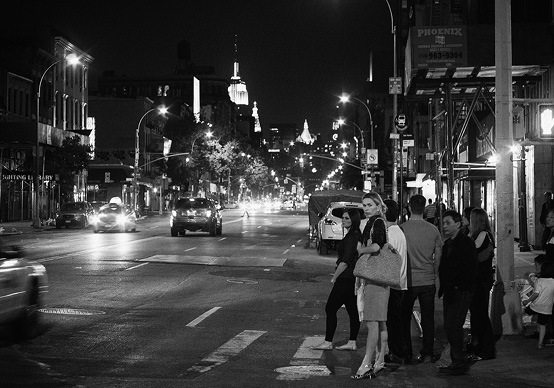 Long Island City has among the highest concentration of art institutions, art galleries, and studio space of any neighborhood in New York City. It is also a quick commute from Midtown Manhattan on the 7, N, W, R, E, and M lines or by car over the 59th Street Bridge. The United States relies on a global pool of workers for innovation, research and development, and essential labor that keeps our economy moving. But, hiring an employee from overseas involves adhering to specific procedures and filing required documents. Penalties for non-compliance are inflexible. We have years of experience advising banks, financial institutions and multinational corporations on immigration requirements for foreign workers. 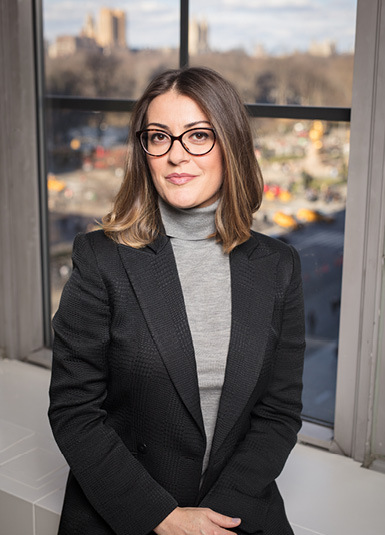 Sonia Col & Associates is pleased to announce that Marcella B. Marucci has joined the firm after graduating from the City University of New York School of Law in 2016. Formerly a paralegal with the firm for over 8 years, Marcella earned her master’s degree and law degree during her tenure with the firm. Since graduating from law school, Marcella’s practice experience has been focused in the business and family-based immigration handled by the firm. We welcome Marcella back and look forward to her contributing to the firm’s commitment to providing clients with winning results and exceptional service.